Major Philippines bank (Union Bank) is launching the country’s first two-way cryptocurrency ATM, local media outlet Philstar reported Feb. 6. Recently, new regulations were released by the country’s Cagayan Economic Zone Authority. The rules are reportedly designed to regulate the cryptocurrency industry and protect investors, affecting such issues as the acquisition of crypto assets, including utility and security tokens. 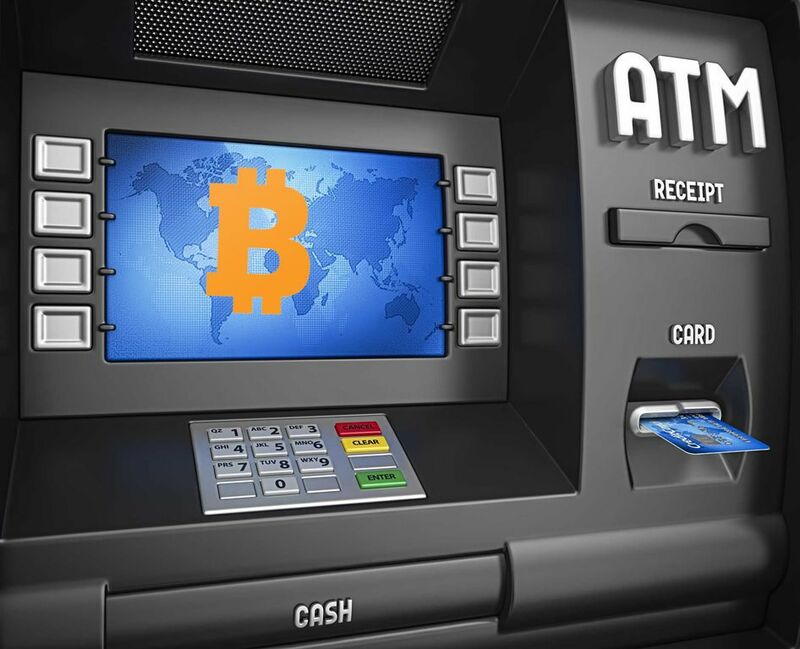 In January, United States Bitcoin ATM operator “Coinme” entered a partnership to sell Bitcoin (BTC) at coin counting kiosks owned by Coinstar.